Ivan Franko Ctr, Richmond, B.C. Ring in the New Year in Ukrainian fashion with "Malanka" or the Ukrainian New Years Party. Great Ukrainian food and guest dancers. 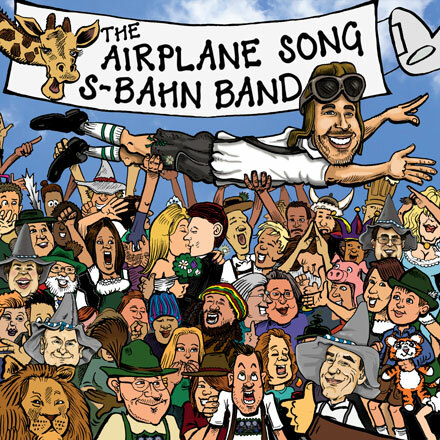 And the S-Bahn providing a wide variety of upbeat dance music including Ukrainian music.